i posted a shop update last month and i typically don't blog about shop updates that often.. but this is the first time i've ever had 100 items in the shop! it was a lot of updating and adding, but it's done! i'm trying to reach 2000 sales, so any order placed using code "2000sales" at checkout will receive 10% off your order + a free gift. thanks for all the support! xo. 100 items! Dang girl, you've been busy! Wowsers. I am sooo bad with keeping up with my little shoplet. The most I have ever had at one time would be 20. And that was probably just once, lol. Congratulations on 100 items! 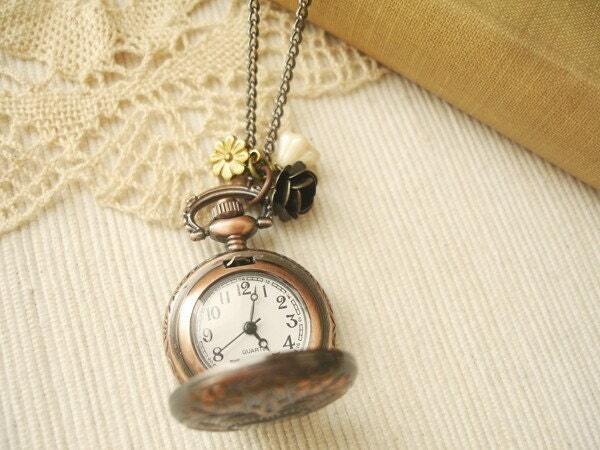 I love the pocket watch necklace. 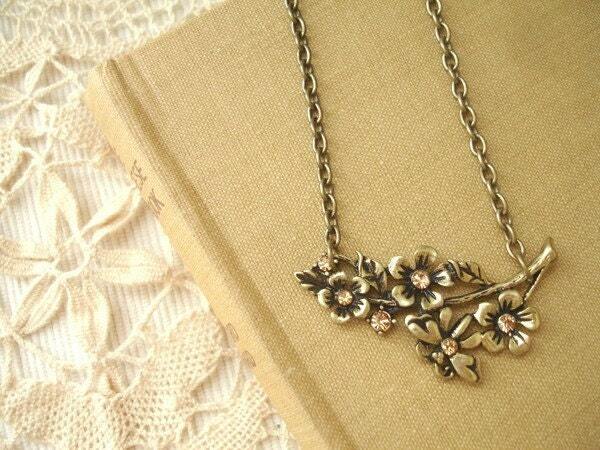 Congrats on all the items, especially if they are all as pretty and intricate as these ones! 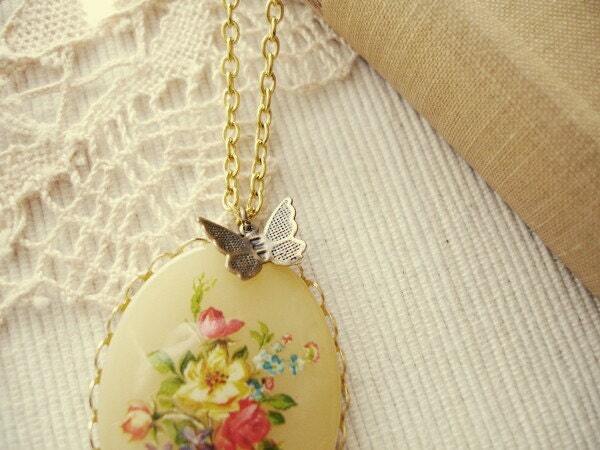 Ahhh... so necklaces are so precious! oh danni...all of them are just so lovely! can i have them all?! 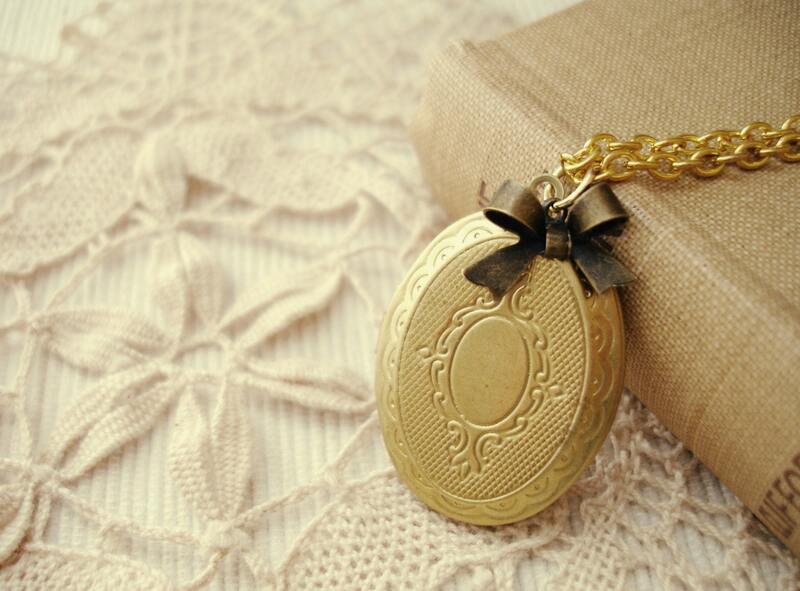 Oh my, I love that first pendant - I am leaving this page open as a mother's day hint for my other half! oh wow thats awesome - ive got 29 and thats the most ive ever had too! I absolutelt adore the first one, it's just too pretty! Danni these are so pretty and unique! 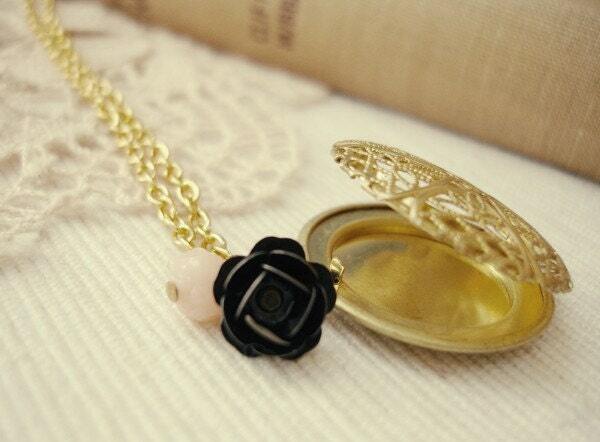 I love the floral locket! I don't think I have ever made it past 64 items at one time in my shop! And hip hip hooray, congrats on your 2000th milestone Danni! You and your now, pink camera did it! And here's looking to 3000! Woot! I love these. Next painting sold, I'm treating myself to one of these. Exquisite. congratulations! yay! everything looks so lovely!